The Split Drive anchor is a one piece anchor, with a split-type expansion mechanism on the working end. As the anchor is driven into the hole, the expansion mechanism compresses and exerts force against the walls of the hole. 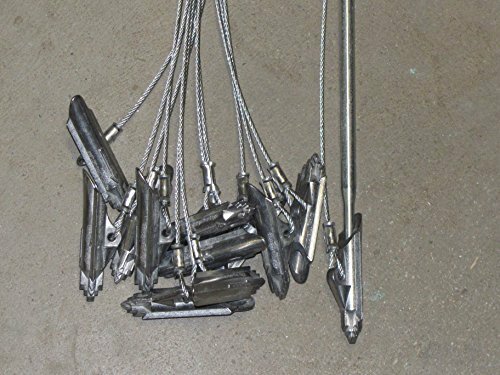 Can be installed in concrete, grout-filled block and stone. Available in mushroom, countersunk and duplex-head styles. The duplex head Split Drive is designed for temporary fastening applications and can be removed using a claw hammer. 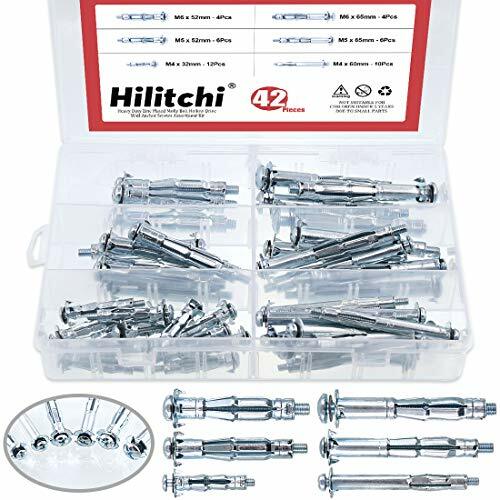 Hilitchi 42pcs 6 Sizes Metal Zinc Plated Steel Hollow Wall Anchors Heavy Duty Molly Bolt Set Notes: a drill bit is not included in the package. 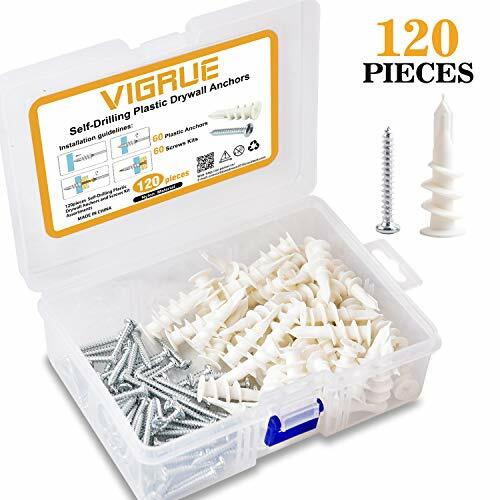 FEATURES: Great holding power Strong hardness No rust Wide application Installation quick and easy Improve work efficiency Size & Package : 6 * 52mm anchors 4pcs 6 * 65mm anchors 4pcs 5 * 52mm anchors 6pcs 5 * 65mm anchors 6pcs 4 * 32mm anchors 12pcs 4 * 60mm anchors 10pcs A storage box 1pcs Item package quantity: 42pcs Application method: a.Drill a hole (diameter in sync with the anchor) b.Insert it in the hole c.Use a wall anchor setting tool to clasp the pin head then pull the pin out halfway and at this time, the split of anchor would expand to create a snug fit into the wall d.Screw in the screw and job's finished We offer a wide selection of various types/sizes fasteners. We suit all your needs. 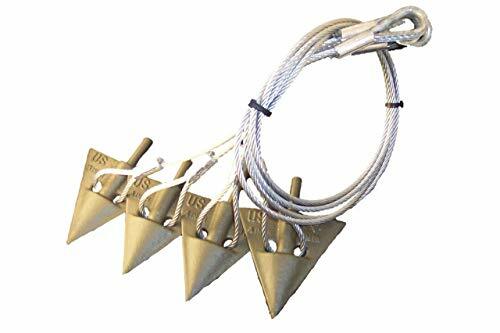 TOP NOTCH MATERIAL Quality zinc plated steel anchors, rustproof, anti-corrosion eco-friendly material. zinc steel can be used in humid environment and could last for a a long time. 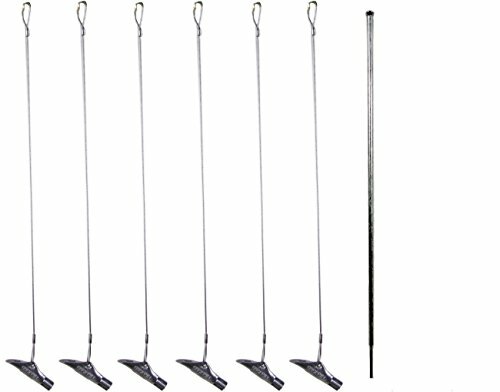 A brand new and excellent anchor kit we offer. If not, please come to us soon, we promise to solve the problem for you. 100% satisfaction. We always believe that customer comes first. 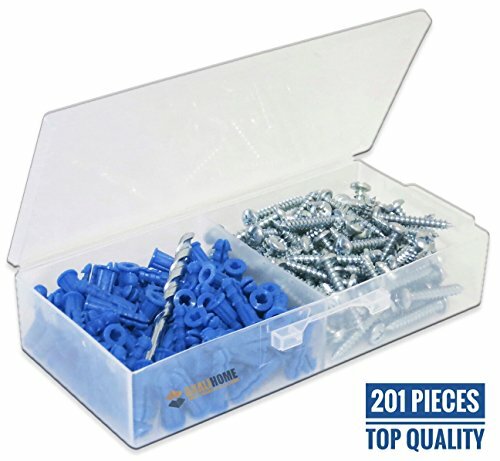 NICE SET TO HAVE Plenty of sizes available (6sizes, each size kept in one separate compartment). 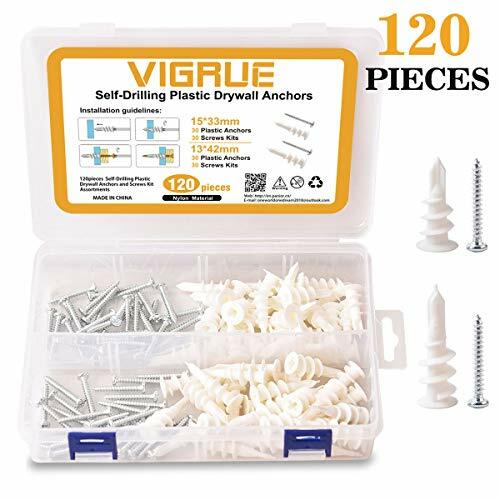 A wall anchor set and this pretty much takes care of any light and heavy duty anchoring that would be needed in a regular household. 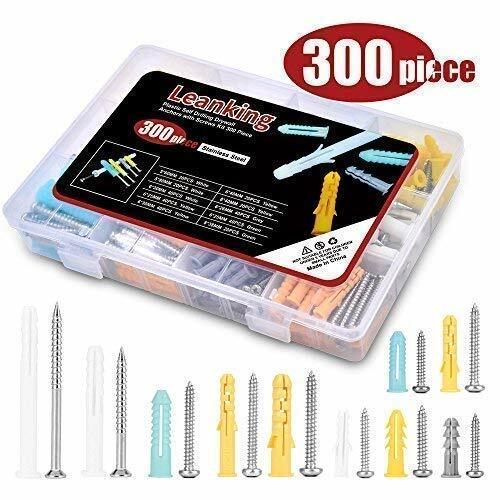 Use in drywall, plaster and tile, thin or hollow walls and other board materials. Good quality little kit. 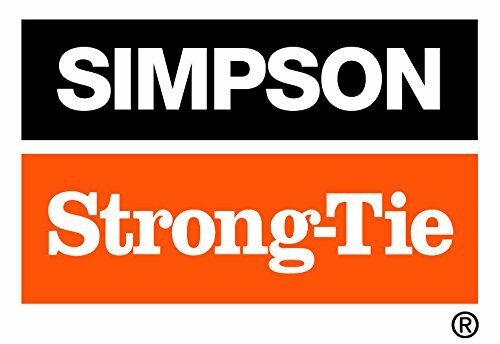 Made your home repair job much easier. 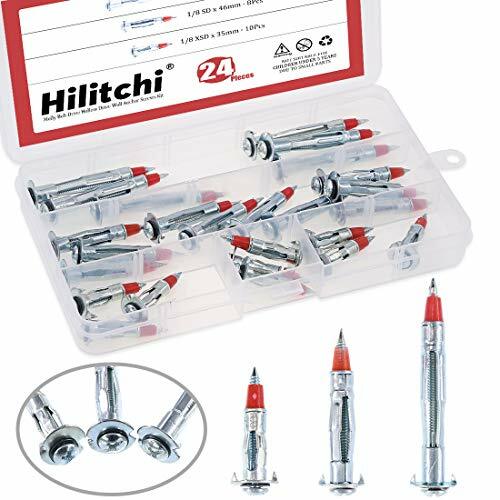 HOW TO APPLY THIS KIT Drill a hole (depth and diameter in sync with the anchor) and then insert the anchor through the hole gently. Finally screw clockwise with screwdriver. The split of anchor would expand to create a snug fit into the wall, serving the function of stabilizing anchor tightly. So this could provide more holding power for heavy objects. 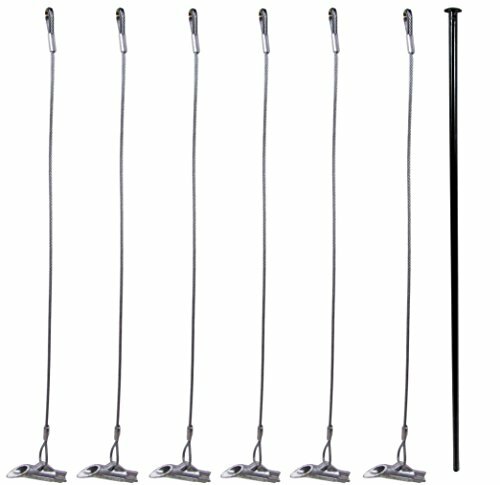 For more details, please refer to the following product description. 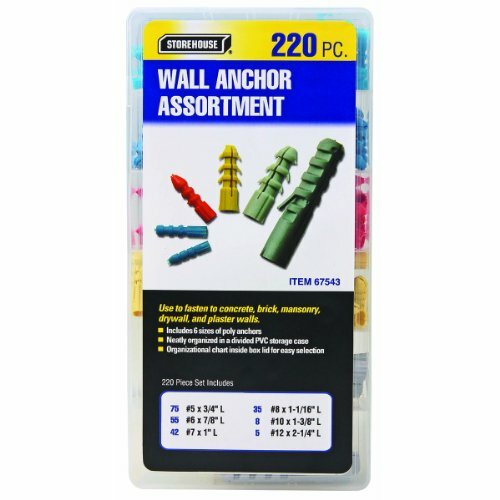 The Wej-It Nail-It DN3678 drive anchor is made of zamac alloy and cold rolled steel, provides a secure hold in concrete, block, brick, and stone, and meets Federal Specification GSA FFS-325 Group V, Type 2, Class 2. 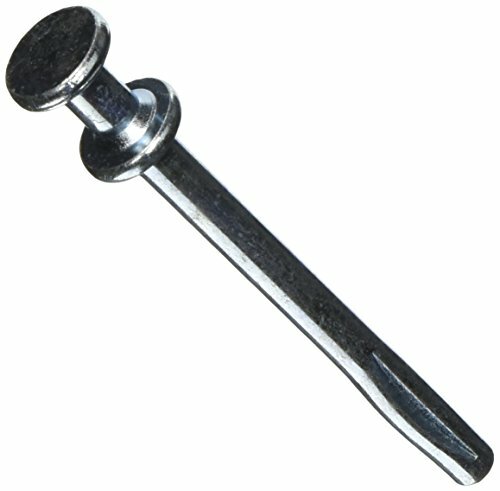 The anchor body inserts into a drilled hole and a hammer (sold separately) drives the pin down into the body, expanding the body and gripping the mounting material. 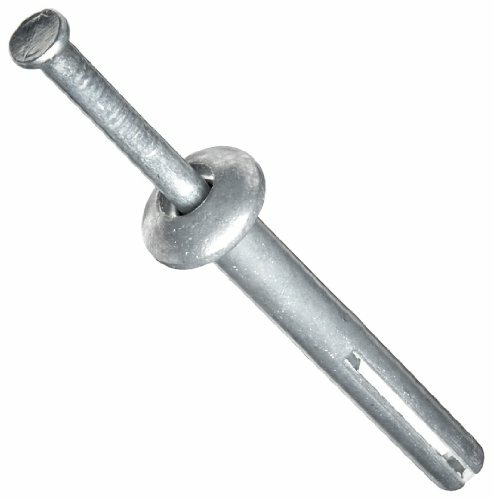 The anchor's mushroom head lies above the material surface when installed, and the nail enters the head when installed to create a tamper-resistant seal.